Thu., June 13, 2013, 2:44 p.m.
BOISE, Idaho (AP) — A federal judge has cleared the way for the Internal Revenue Service to foreclose on former state Rep. Phil Hart’s North Idaho home over years of unpaid taxes. 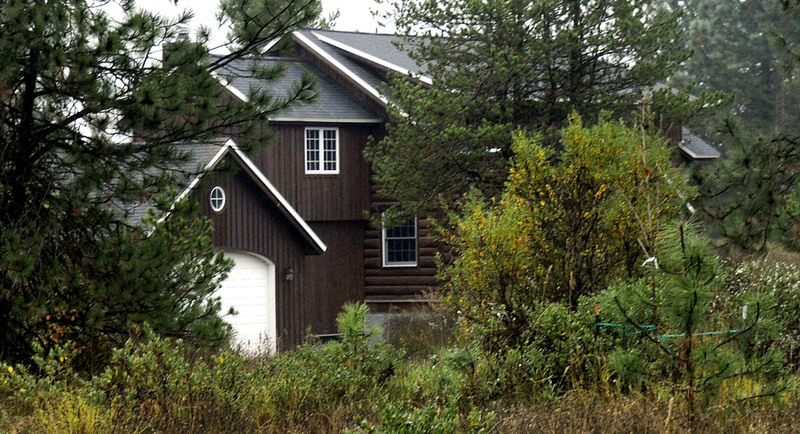 Hart built the home in part with trees he cut illegally from Idaho state school endowment land; he contended that as a citizen, he was entitled to take the logs, but that argument was rejected repeatedly in court. He never fully satisfied a court judgment over the timber theft. Lodge rejected Hart’s attempt to claim tax deductions under his “head of household” status. To qualify as head of household, Lodge said Hart would have had to show that he wasn’t married at the close of the relevant tax year, that he didn’t qualify as a surviving spouse, and that he maintained a household that included a qualifying child or dependent for more than half the year. The judge said it’s undisputed that Hart’s daughter, Sarah Elizabeth Hart, wasn’t a qualifying child or dependent because he didn’t have primary physical custody and because she only stayed with him a couple of months out of the year. According to the court documents, Hart transferred his property to White Peak Ventures on Aug. 8, 1997, and the next day, White Peak Ventures transferred the property to the Sarah Elizabeth Hart Trust. But Lodge said that neither recipient actually purchased the property, and so the supposed transfers weren’t valid. Moreover, Mr. Hart himself has conceded that the ‘United States is entitled to foreclose on the real property’ and ‘foreclosure is imminent,’” Lodge noted. Published: June 13, 2013, 2:44 p.m.